We’re excited to announce the European Spring Season 2015. Following the awesome success of the Fall UK Season, we had students from all over Europe ask if they could get involved. The answer is yes! We’re excited to see what hackers from across the continent will make this Spring. If you want to throw an event in the European Season, feel free to get in touch. Imperial College will start the season in style! One of the best hackathons of 2014 returns, this time hosted in the GoCardless offices. St Andrews is a small and beautiful town in Scotland. In 2015, the home of golf will also become the home of one of the best hackathons in Europe, so don’t miss out. Kairos Society will be hosting a hackathon the weekend before Mobile World Congress. KHacks will kick off a phenomenal week of technology in one of the most stunning cities in the world. Get hyped! WarwickTECH is hosting their second hackathon in a year! This one is going to be bigger, better, and (we hope) have even more midnight cakes. Last season, Edinburgh students travelled ridiculous distances to get their hackathon fix. Now they’ll be hosting their own awesome hackathon! 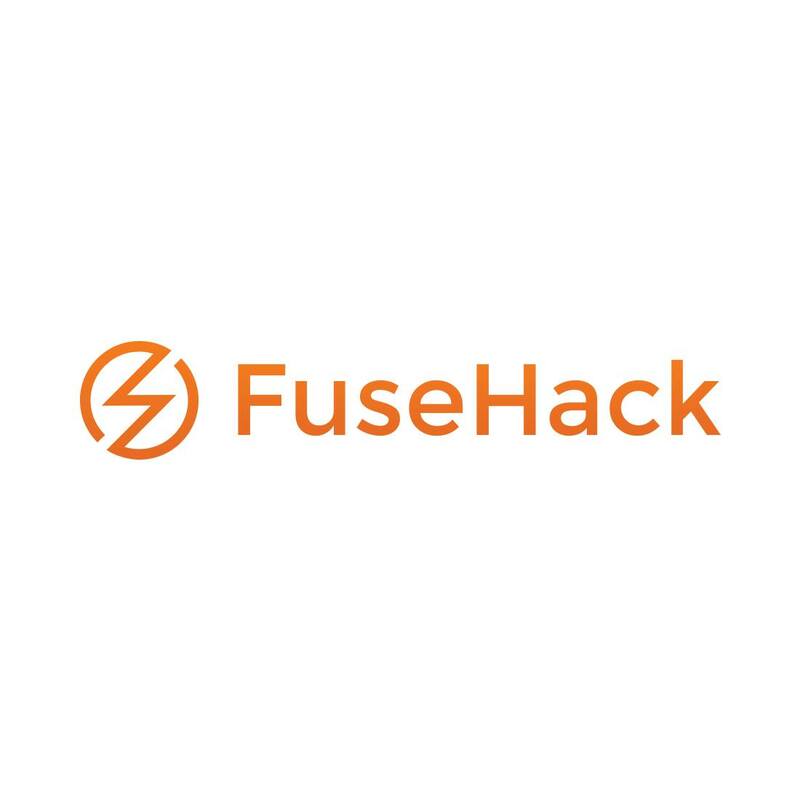 FuseHack is a college hackathon which will be held at Strijp-S, a centre of technology in The Netherlands. An inspiring environment, fresh food, cool gadgets, awesome mentors and passionate participants will Fuse together into a blazing hacking event. Academics For Technology (AFT) is a student-run organization promoting IT entrepreneurship in Leuven. The Apps For Students hackathon will focus on creating innovative technology related to student life. We’ll be announcing even more hackathons for the Spring Season in the coming weeks. You’ll always be able to find the official schedule here. If you don’t want to miss out on all the European hackathon news, be sure to sign up for our mailing list below or follow us on twitter for the latest. Happy hacking all! See you in February!